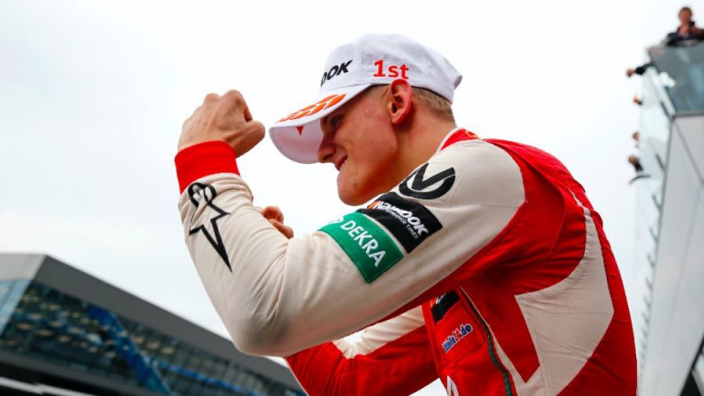 Red Bull motorsport advisor Dr Helmut Marko says a bid was never made to bring Mick Schumacher into the team's programme, having batted away rumours that the German was in the frame to form part of Toro Rosso's 2019 line-up as he romped to title glory in European Formula 3. Schumacher overhauled Red Bull junior dan Ticktum in F3 with a spectacular second half of the season, which featured a five-race winning streak. The son of seven-time world champion Michael Schumacher will step up to Formula 2 next year and was recently linked with agreeing a junior deal with his father's former team Ferrari. 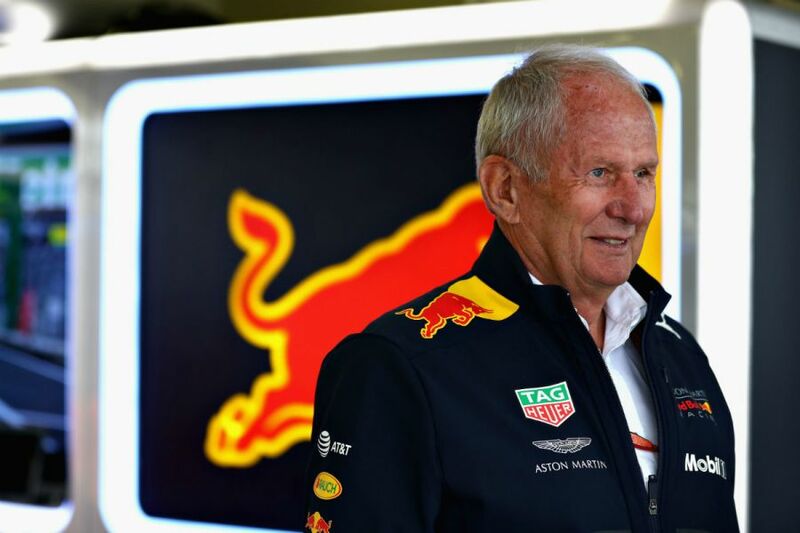 Indeed Marko says Red Bull have never considered a bid for the teenager, who has been able to pay his own way through his junior career without the need for backing from the F1 elite, having paired Daniil Kvyat and Alexander Albon at Toro Rosso for 2019. "He was never on our radar," Marko told Motorsport-Magazin. "He is well looked after in his own environment, that's why we have never interfered or shown any interest." Ticktum cast aspersions over Schumacher's surge in the second half of the season, but Marko does not suspect any foul play on the part of the driver or his Prema team. "It was amazing. But I'm not there often enough, I just followed Macau closer. Everything was normal."